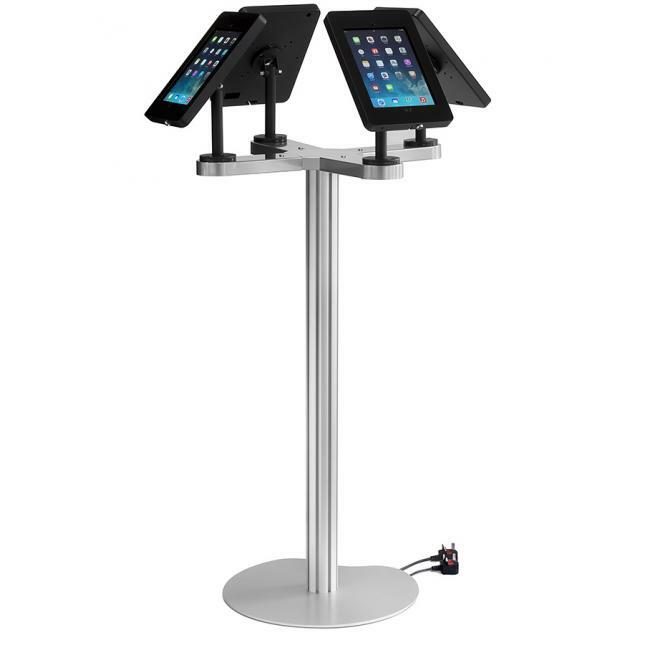 This unique iPad stand is the only iPad display stand on the market that allows four devices to be used at any one time. 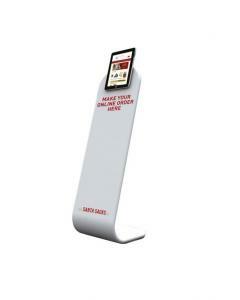 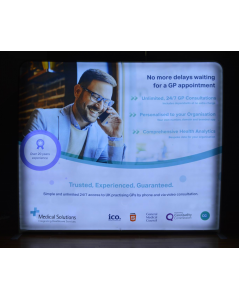 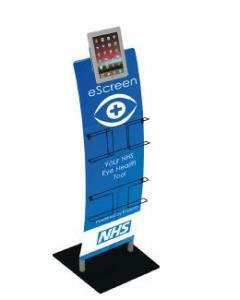 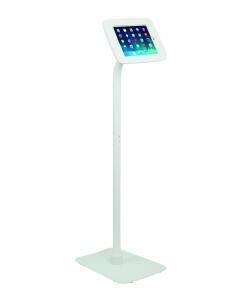 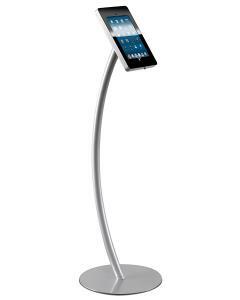 It has a solid circular base ensuring great stability and the silver post and cross shaped iPad arms provide your business with a high quality and professional free standing display. 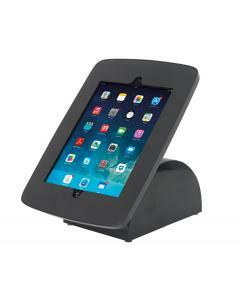 Each of the four iPad enclosures has a strong steel holder with a high gloss acrylic fascia, which whilst securing your iPad device also allows access to the home button. 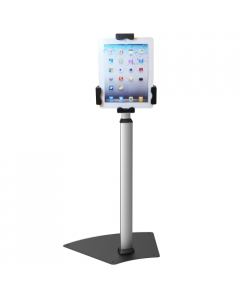 The individual iPads can be displayed in a portrait or landscape position and each iPad holder rotates and swivels 350 degrees and tilts 90 degrees. 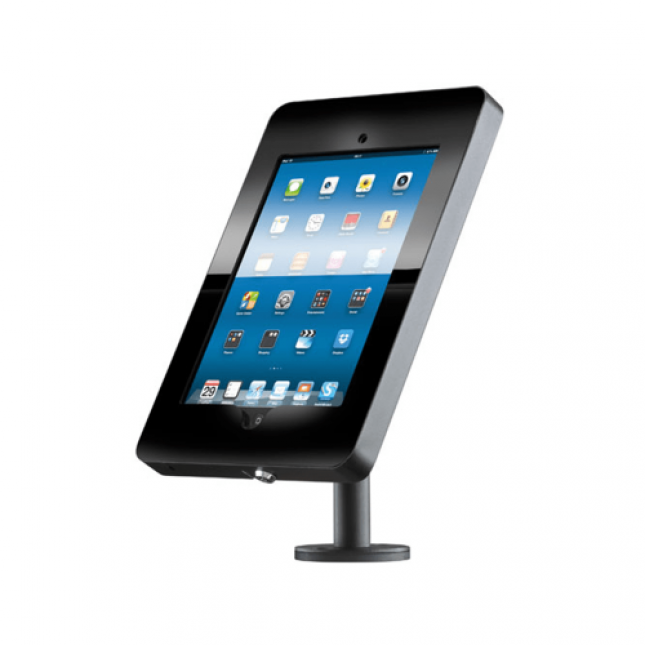 Each iPad enclosure has apertures for forward and rear facing cameras, speaker and headphone socket so your devices retain full functionality even when in the stand. 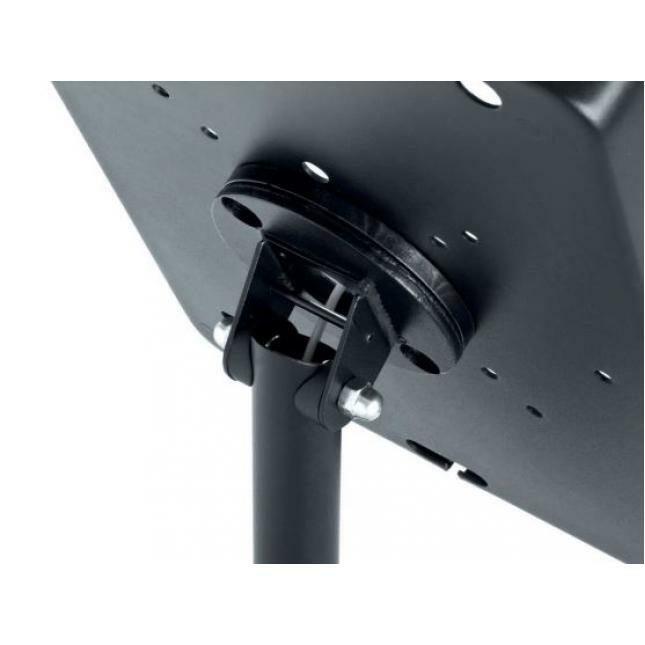 The discreet and clever cable management system allows all four iPads to be connected to the mains when in use. 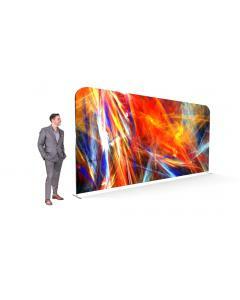 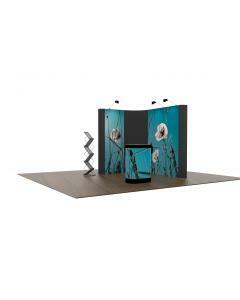 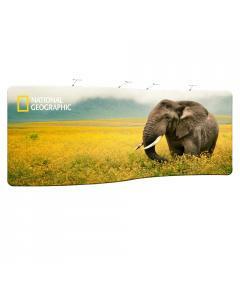 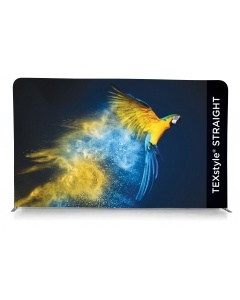 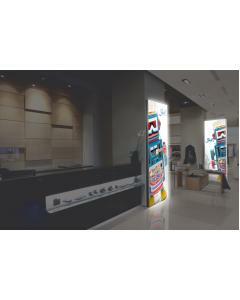 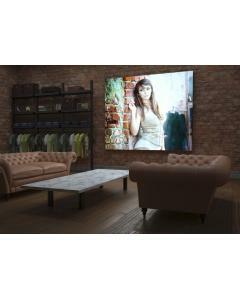 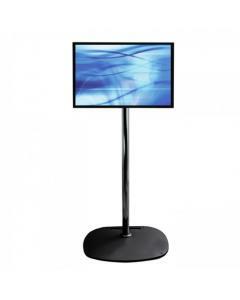 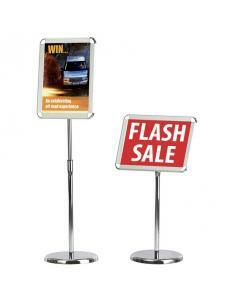 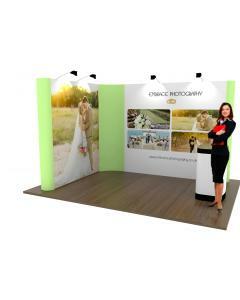 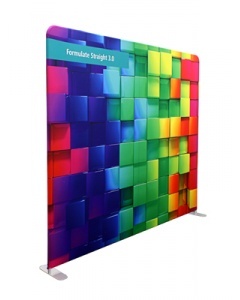 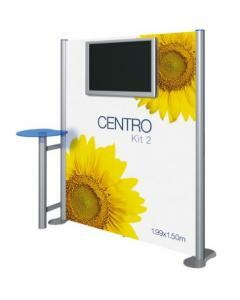 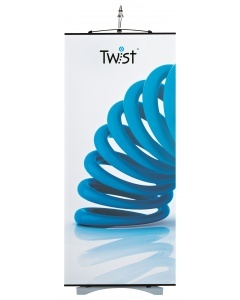 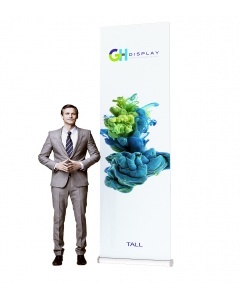 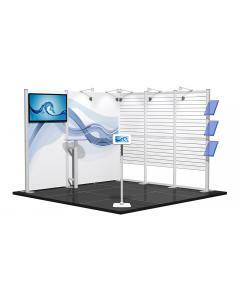 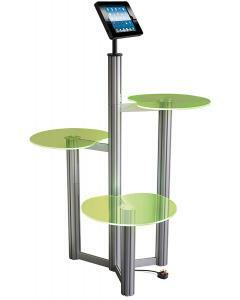 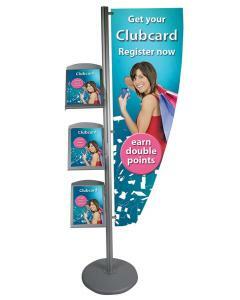 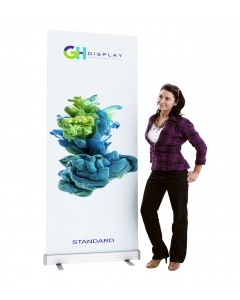 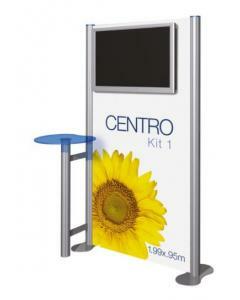 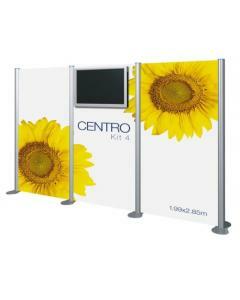 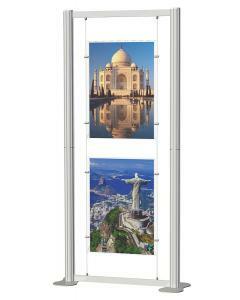 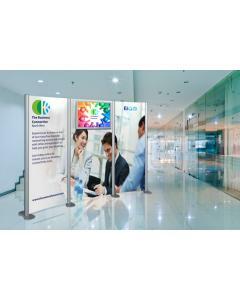 This is a high quality display product and as such comes with a five year guarantee. 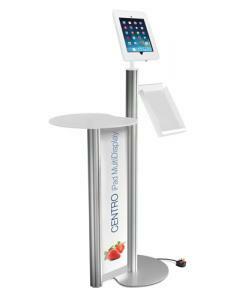 Optional moulded hard wheeled trolley case available making the iPad stand easy to transport to events. 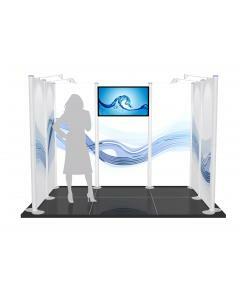 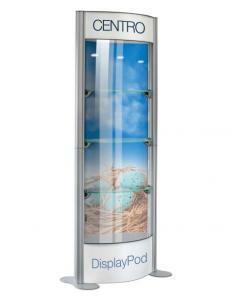 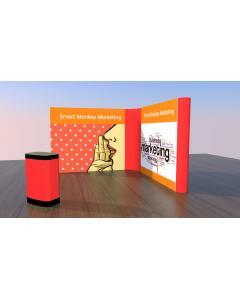 If you opt for the hard wheeled case you can also add a graphic wrap and counter top allowing you to easily convert the case into a exhibition stand reception counter.See drop down options above. 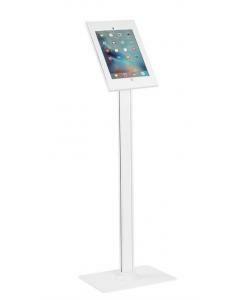 Why choose the iPad Quad Stand? 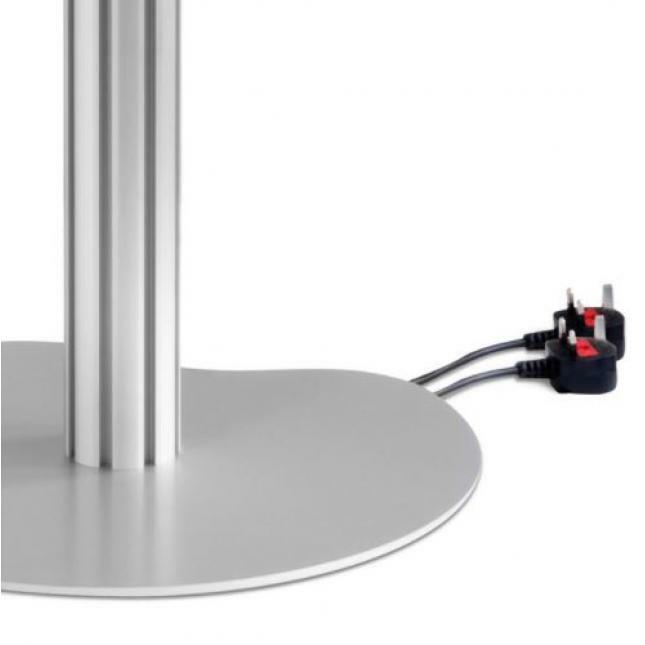 Colour options: Base and post in silver. 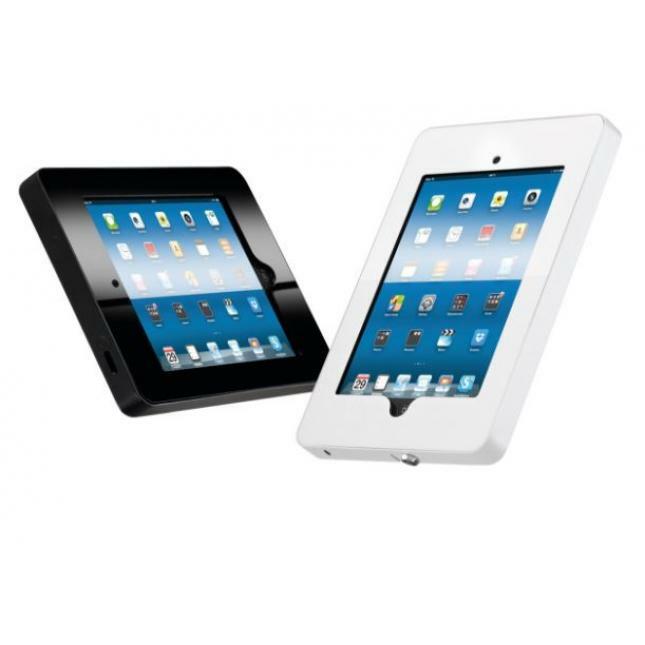 iPad holders are available in textured black or white finish, with a high gloss fascia. 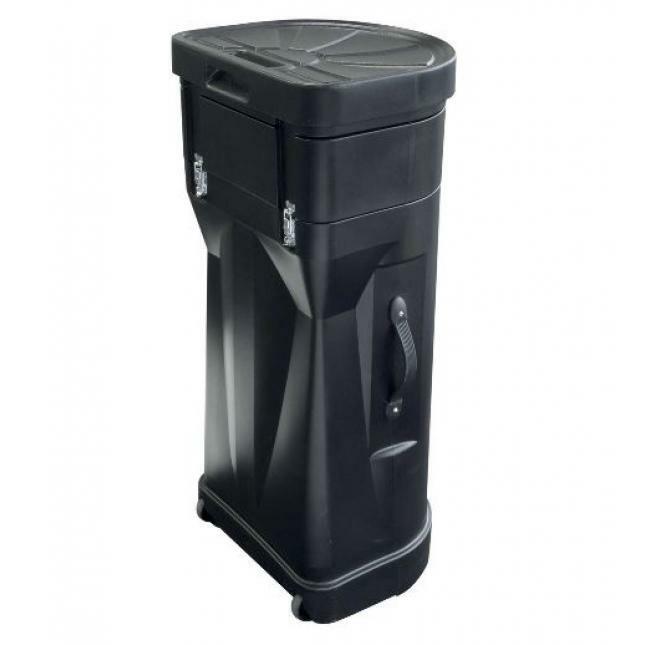 Wheeled case: Moulded hard wheeled case can be added using the drop down option above. 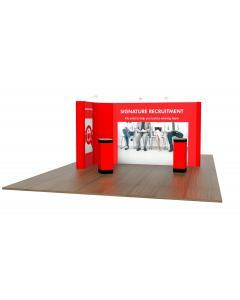 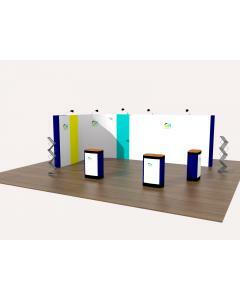 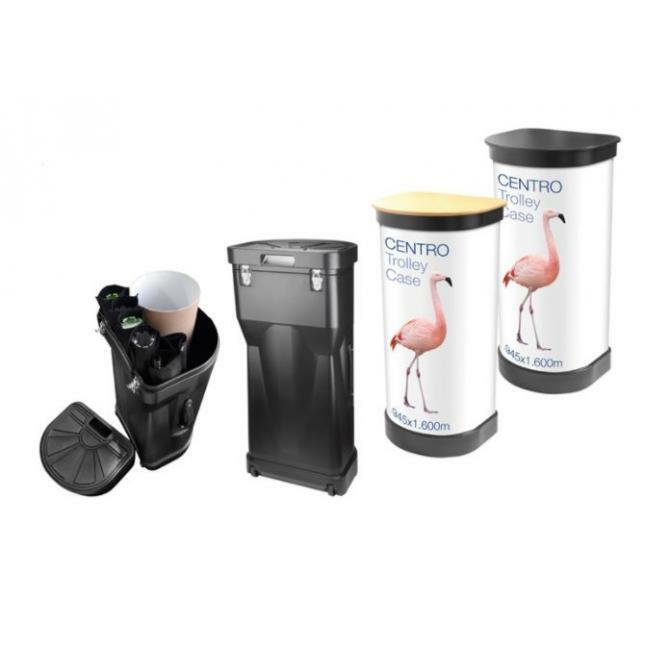 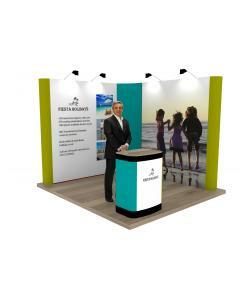 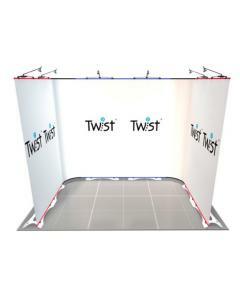 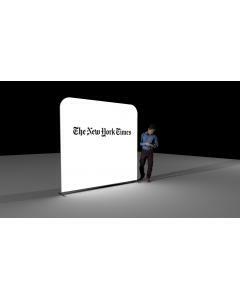 A graphic wrap and counter top in beech or black finish can be added to allow the wheeled case to be converted into a branded reception counter. 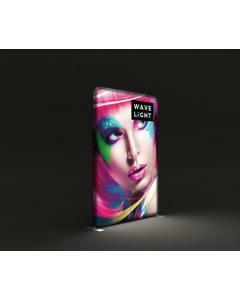 Please add your counter finish choice in the comments box at the check-out.